Buying a home is one of the biggest investments you will make in a lifetime. With home ownership comes many a challenge and responsibility day to day. Though your home is truly where the heart is, over time, it can and will most likely fall victim to a number of home problems, repairs, remodeling or concrete foundation issues. With that said, the team here at Foundation Repairs & Home Improvement is your Alabama concrete repair and remodeling team for all your home repair needs. Whether your cherished investment is in need of a new roof, roof repairs, window replacements, new gutters, or even repairs to your home’s concrete foundation, you are apt to find yourself in search of a reputable company to help achieve your every task. That is where the highly skilled team here at Foundation Repairs & Home Improvement, your Alabama concrete repair team, comes in. As we all know, concrete is an incredibly reliable construction material and is used for a number of reasons, in a number of varied construction projects. From basement walls and driveways, to garage floors and home foundations, to name a few, concrete is somewhat inexpensive but indeed customizable and durable. 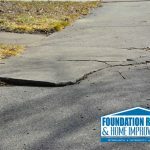 Every homeowner, at one time of another, finds themselves in need of concrete and/or foundation repairs. In some cases, concrete needs to be ground, or resurfaced, and in other cases may need to be entirely replaced. Whatever your circumstances may be, our expert team of professionals is on hand to provide all the insight and knowledge you need when it comes to your necessary concrete repairs. Though concrete is a highly reliable, well-founded and durable substance, over time, it can suffer damage from various forms of wear, especially from outdoor elements. Your home will undoubtedly have a beautifully installed concrete foundation at its inception, but will, over time, require repairs of some sort or even replacement. 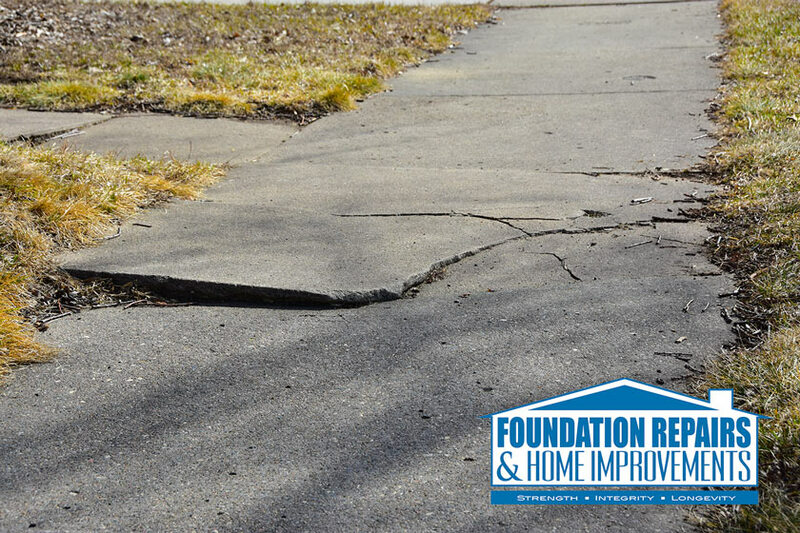 Since concrete is unable to contract or stretch, it will inevitably experience cracks at some point that will require repair. Some of the most common elements that contribute to damaged concrete is that of consistent exposure to outdoor weather elements such as rain and water and soil erosion. Additionally, poorly compacted concrete subgrades, or concrete that was mixed inappropriately during the early construction phases can have an adverse effect on concrete also. When you are faced with concrete foundation issues in your Alabama home, no need to worry. Simply give a shout out to the professionals here at Foundation Repairs & Home Improvement for all your Alabama concrete foundation needs. 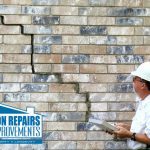 To minimize costly repairs to your home’s foundation, homeowners should invest in annual foundation inspections that will help to identify any minor issues that exist and allow for quick and effective repairs. When concrete problems are identified early on, costly repairs down the road are easily avoided. Spring is now upon us and is indeed a perfect time of year to have your home’s concrete foundation and other concrete features inspected. Whether cosmetic or structural issues are identified and regardless of repairs that are needed, rest assured we are the team for you. 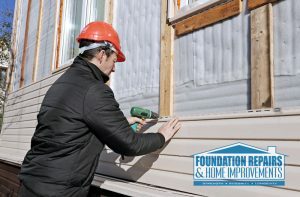 The professionals here at Foundation Repairs & Home Improvement work right alongside our clients to identify structural components that may need repair and offer homeowners effective and efficient solutions. 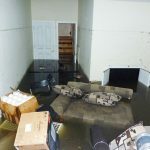 Your home’s foundation has one primary purpose and indeed quite an important purpose at that – to hold the structure of your home in an upright position and keep the structure from weakening. Whatever your concrete repair needs may be, reach out to your #1 Alabama concrete foundation repair company today!